Free UK Standard Delivery 1-3 days. Next working day services are subject to availability. Where next day delivery is not available, we will be in contact with you via email or phone with new lead times and an estimated delivery date. 1 Hour delivery slot with DPD as standard when you give us your mobile number! Re-schedule, cancel and confirm parcel deliveries direct from your mobile! We are prepared to replace free of charge or offer a full refund for any Goods which are proved to be of defective manufacture or materials at the time of their purchase. Most items except consumables (i.e. 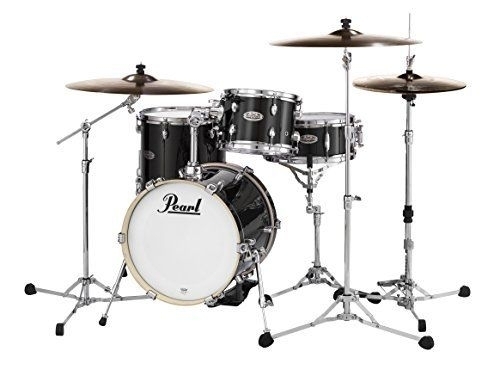 Sticks and Drum Skins) are guaranteed for 12-24 months and we will act on your behalf with the manufacturer and whenever possible provide you with a loan item free of charge. Please ensure you thoroughly check your Goods before signing for them. If your Goods have been damaged in transit please sign for them as 'damaged' and contact us immediately on 020 7228 1000 or email sales@drumshack.co.uk. Please have a look at our Terms & Conditions for more information regarding our returns policy. Large Parcels which exceed 30kg (volume metric weight may be applicable on the box size) or 175cm in length will be subject to a postage surcharge. We will notify you of the charge on receipt of your order. EU and International Deliveries are sent via our Courier Company. Saturday Delivery.Orders must be placed before 2pm Friday to be dispatched for a Saturday delivery. Select this option if you would Like to receive your goods before 12pm next working day - This does not include Saturday or Sunday deliveries. Orders must be placed before 3pm to be dispatched the same WORKING day. 2 working day service (for orders is received before 2pm). DPD 2 Working day service. 1 Hour delivery slot. 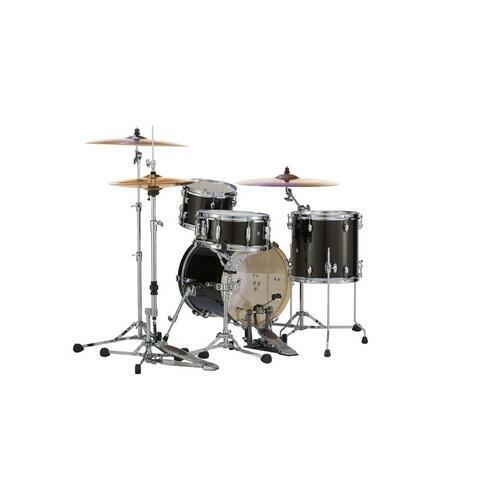 At Drumshack, we offer our customers the option of selling their used musical instruments and part exchanging goods against any of our products, including 2nd Hand. Simply fill out our form here to submit your product for consideration. Please note that we reserve the right to refuse items if they are in bad condition, not relevant to the shop...etc. To sell us equipment you must be able to transport the goods to our shop in South London (full details on our contact page). We also require 2 forms of ID - one with a photo (eg drivers licence / passport) and another being a recently dated letter to your address. 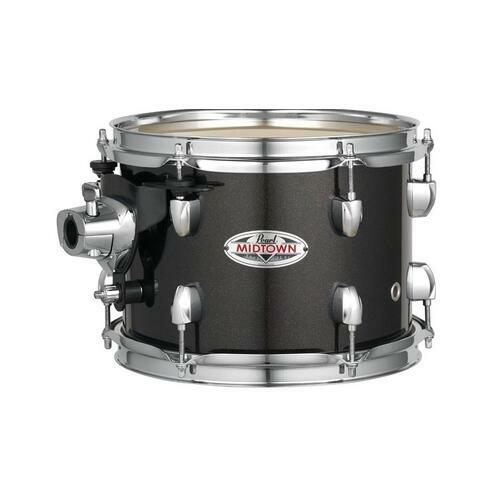 At Drumshack, we check our online prices regularly to offer our customers competitive pricing on our products. However, if you do find something cheaper, it never hurts to ask! We will price match UK online or in store quotes only and the product itself needs to be "like for like". Please make sure that the offer has exactly the same product as the one you wish to purchase including the colour, the version...etc. Though we will not usually price match Ebay or Amazon, if it is a product advertised on those platforms, we are happy to look at it. 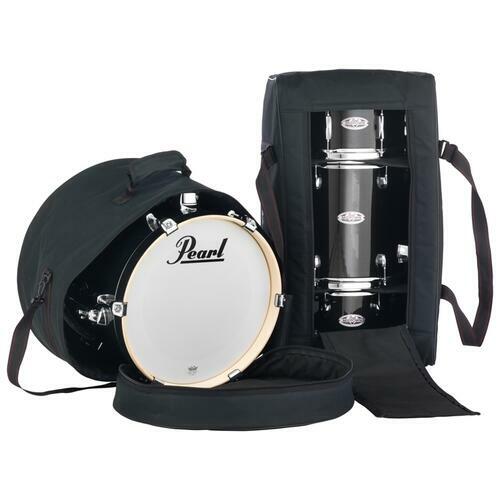 Please note that any price match requests will be at Drumshack's discretion whether we choose to honour that pricing. We will always try to do our best to make our products are affordable for everyone. 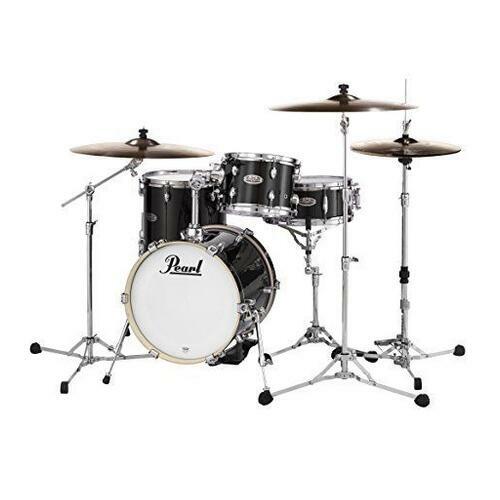 If you would like us to consider a price that you have found online, please don't hesitate to get in contact on 020 7228 1000 or email sales@drumshack.co.uk. 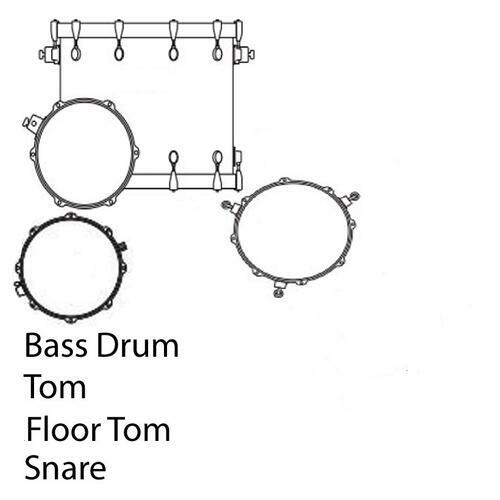 Stay in the know - Drum stuff to your inbox every week!